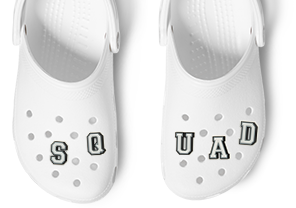 Personalise your clogs with your favourite charms. discover fun and exciting jibbitz™ charms to decorate your new pair of shoes. they are easy to put on and take off - switch your shoe charms every day!